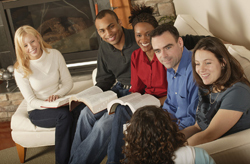 Check back soon for more information as we start new Life Groups all the time and to see which ones we have going on. "Battle Plan" LIFE Group ! 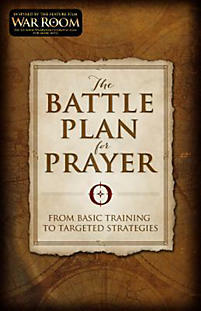 Meeting The Battle Plan for Prayer equips and encourages you to see prayer as your first wave of attack in every undertaking. Think of this book as a strategic guide to engaging with God, expecting His answers, and enlarging your vision of what He can do through someone like you.